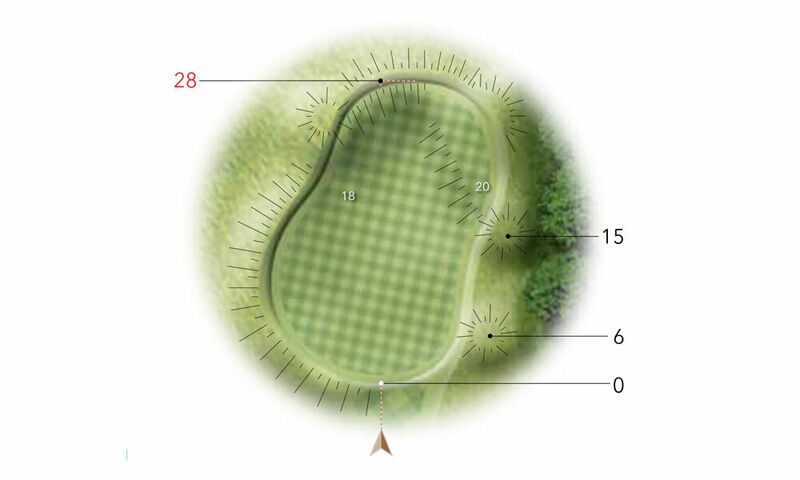 Probably the tightest hole on the course. 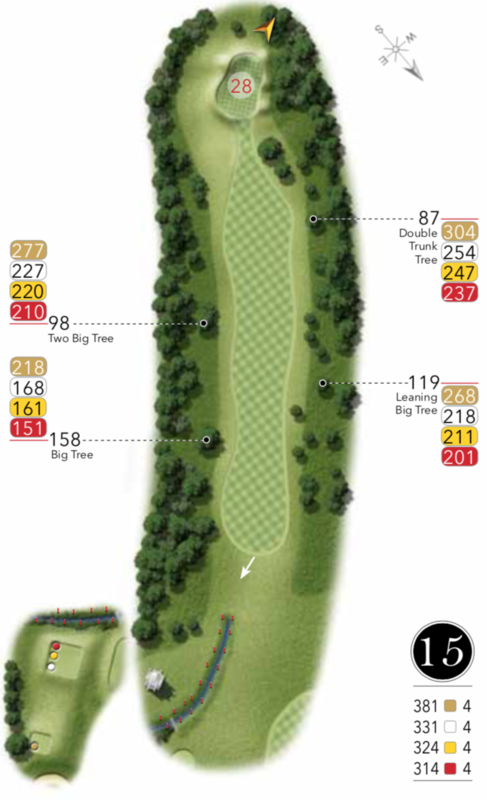 Play conservatively and find the fairway to open up the green for the second shot. Up and down here can be tricky so don’t take too much on with the approach.